"Ok for Small and Medium Size Businesses"
The company tries meet your business needs and not just their own. NVM also tries to be proactive in involving you as a customer in product features that will actually be useful. Customer support needs work. Tier 2 support is classic unhelpful technical team. Reporting also needs work. Real time has decent features but UI could use work. Reporting on trends over time still needs significant improvement. Ok for small businesses but enterprise companies many consider using a more established product. Company is trending in the right direction but some areas at different speeds than others. We use ContactWorld for providing international support through a live channel in different languages. We have been able to create boutique call paths and route international customers to support staff that are native speakers easily. "One of the SFDC old guard and still performing strongly." What I like about NVM is that is integrated. And we are talking proper integration. Not a faux "you can view our software within SF but it doesn't really interact with it" type of integration too. Nothing as of yet if I am being honest. Your mileage will always vary as far as your business adopts the tool to best practice. They've managed to maintain their #1 position for some time now and it is plain to see why. Make sure you check out their partnership with the Sumo range of motivate products too. A much more streamlined and integrated call centre experience. Makes tracking calls easy, and click to dials allows you to make many calls quickly. Additionally being able to listen to previous call recordings is a big plus for improving my own skills. I really like new voice media because it allows for click to dial from salesforce and knows who is calling by account. 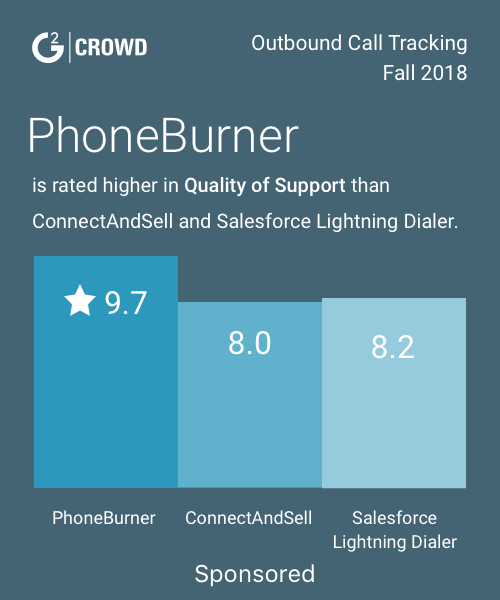 I dont like the fact that the dialer is very slow in lightening salesforce and would freeze from time to time. "NewVoiceMedia is a solid platform for outbound sales." I've found NewVoiceMedia's tool to be very reliable. We tried another similar tool and it was always crashing or freezing. We have not had any problems like that with NewVoiceMedia yet. With my screen view, some of the fields are cut-off. I wish this was something I could customize. I'm able to make a lot more calls using this tool as compared to manual dialing. It's also been a good training tool as every call is recorded. Accessing information can become a tedious and daunting task. Sometimes easier to just keep actual business cards in a Rolodex. Keeps points of contact at fingers reach. With the cost of international and domestic call, companies are spending too much to interact. The NewVoiceMedia VOIP will help you minimize these expenses and effortlessly communicate to the right person anytime. Like traditional phone system, you need to invest with telephone unit capable to IP system. The process of NewVoiceMedia VOIP can be easily adapt once the company is already using the system. I dislike that sometimes it is difficult to navigate the program, making it more complicated then I feel it needs to be. * We monitor all ContactWorld for Sales reviews to prevent fraudulent reviews and keep review quality high. We do not post reviews by company employees or direct competitors. Validated reviews require the user to submit a screenshot of the product containing their user ID, in order to verify a user is an actual user of the product.